Quality original research content delivers the ever-elusive pot of marketing gold. Because done well original research is information your audience actively seeks. This is important for B2B buyers. 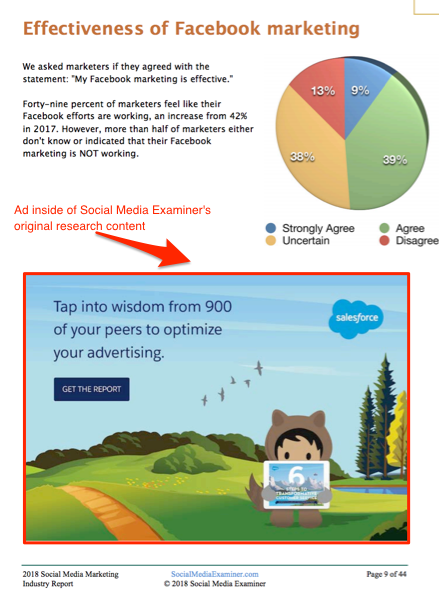 Even better, original research is a content marketing opportunity! Only 37% of B2B marketers create it according to 2018 Content Marketing Institute B2B Research. 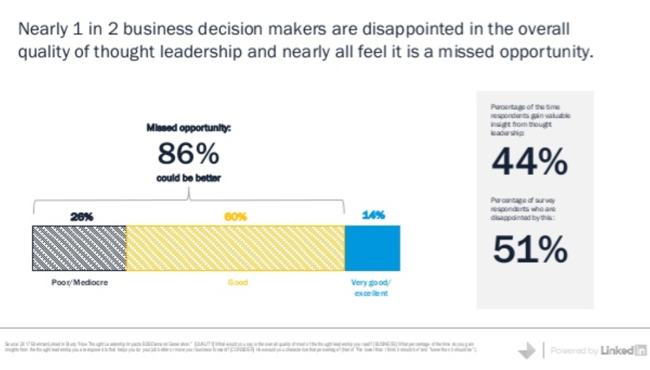 But there’s a catch: 51% of Edelman-LinkedIn respondents were disappointed with the quality of the thought leadership. So let’s see how you can use original research content cost-effectively to produce business results. 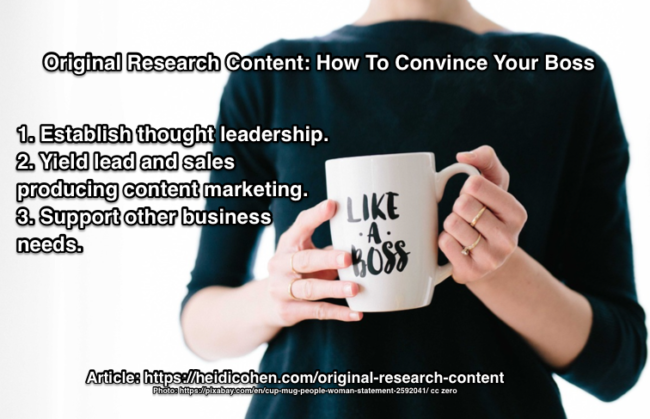 From a business perspective, original research content creates thought leadership, provides lead-and-sales-generating content marketing, and helps other areas of your business. When using original research, extend results by checking if the survey can be used for other purposes. Original research content positions your firm in the marketplace. While high value research content establishes thought leadership and yields sales, take care: Poor quality research causes distrust and loses business. 48% of c-suite respondents said high quality thought leadership caused them to give business to that firm. 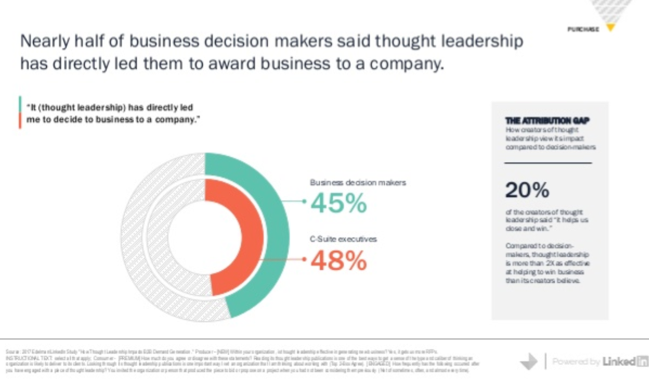 By contrast 20% of content marketers attributed new business gains to their thought leadership. This is a significant gap in perception! 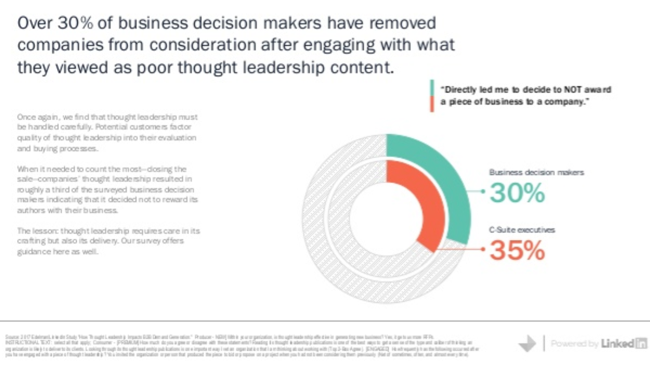 35% of c-suite respondents removed companies from purchase consideration after engaging with poor quality thought leadership. Deliver useful information. Check survey assumptions with customer facing employees and outside influencers. Avoid creating me-too information. Don’t copy existing research or it won’t stand out. Steer clear of saturated categories. If this is the case, find a related niche that needs original research. Original research creates foundational content that drives attention and opens business opportunities. Include original research in your annual content planning. 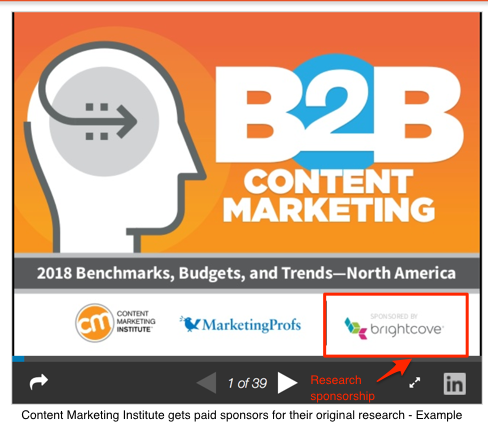 Further, original research is one of the key types of information prospects actively seek according to B2B SmartBrief–Content Marketing Institute Research. 74% of B2B respondents are influenced by original research when making purchase decisions. Further original research can yield revenue from paid purchases, sponsorships and advertising. Distribute some research data to attract attention while encouraging buyers who need your information to pay for the in-depth version because the research data helps their business! For example Gartner and Forrester use blog posts as purchase-teasers. 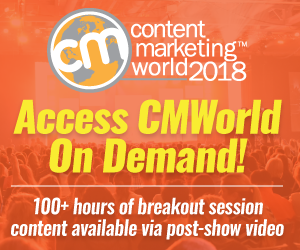 Content Marketing Institute and Social Media Examiner generate sales from their research through sponsorship and advertising. Repeat your original research annually and consistently. Use it to build your reputation and audience. Make your research-related content trackable. Use interconnected content to measure results. 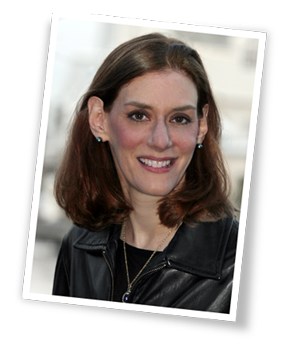 While at The Economist, I used market research to support advertising sales and new product development. In addition, I’ve used original research to support other global businesses and needs. Increase knowledge of your audience. This is key for most media entities since it supports ad sales. Also this research helps to develop your marketing persona. Verify and support new product development. Potential buyers may not understand new products that don’t exist yet. In my experience, market research ensures that you have an audience for your offering that you can target. In addition, it helps content distribution. Provides management cover for poor decisions. For Sony, I analyzed on-going customer research. Compared to public information I found that results were poor indicator of customer purchasing. But management continued to use the research to support their decisions. Gather information for other parts of your business. 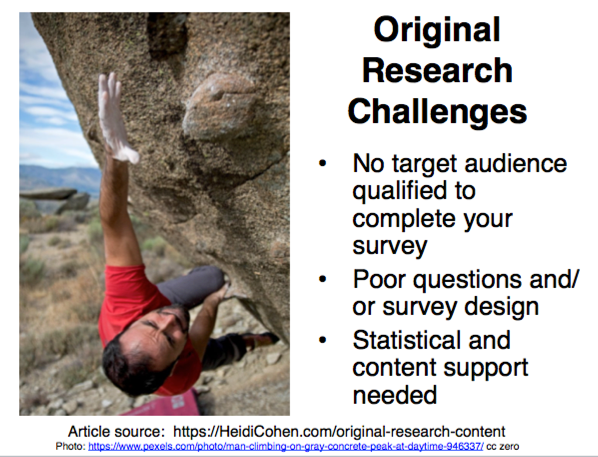 Use original research to gather input for content marketing. Gather insights and quotes. While research can yield significant benefits, be aware of and avoid potential issues before you begin. A Google Form or an interactive quiz on your website or other platform doesn’t qualify as research. 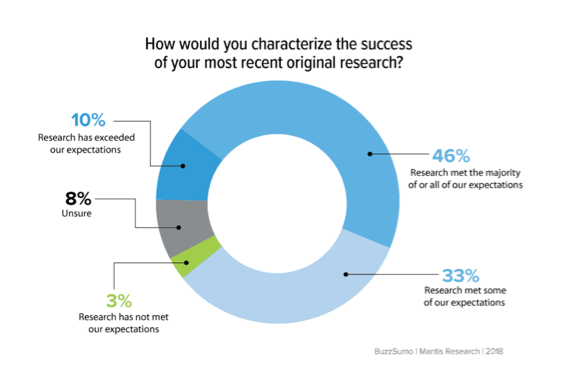 To be successful, original research needs a large pool of potential respondents. In addition, they must knowledgeable about the topic. If you can’t find your target audience, then re-think your research regardless of management and financial investment to-date. It indicates bigger marketing challenges later. For example, when developing a new product offering for a Fortune 100 firm, I showed research that had cost them over $100,000. The survey should never have been fielded because the research firm couldn’t find the target audience. This targeting problem underscored the marketing challenges in promoting the new product later! Determine how to screen out people who want to participate but don’t know the information you need. This can be a bigger a problem for focus groups than for survey research. Gather information about your target respondents informally. Before fielding your survey, get input about target respondents. Informally talk to employees, business peers and customers. Start the respondent questionnaire with qualifying questions. But understand that they don’t always work. This is especially true when monetary reward is involved. To be effective survey questions must be neutral and balanced. Survey questions shouldn’t influence or guide responses. As I learned studying research at the NORC (National Opinion Research Center) at the University of Chicago, survey design matters and influences your results. For most business and content needs, create original research questions to yield quality results, not what your management wants to hear! Don’t ask unnecessary questions. This reduces completion time. Explain responses where appropriate. At a minimum check your survey’s understandability. Allow for other and/or open responses. Remember: you’re not the target audience. Further you don’t know what you don’t know! Avoid a “groupthink” approach to questions. To succeed your survey needs a distinct focus. Align it with your business and marketing goals. Skip company-oriented questions. Delete questions that appear to be sales or promotion. Require statistical support. The results must be analyzed and interpreted by someone who understands what they mean. Needs to tell a story. Beyond simple and easy-to-understand charts, your research must convey a story. Apply Freytag’s story framework to develop your content marketing research story. 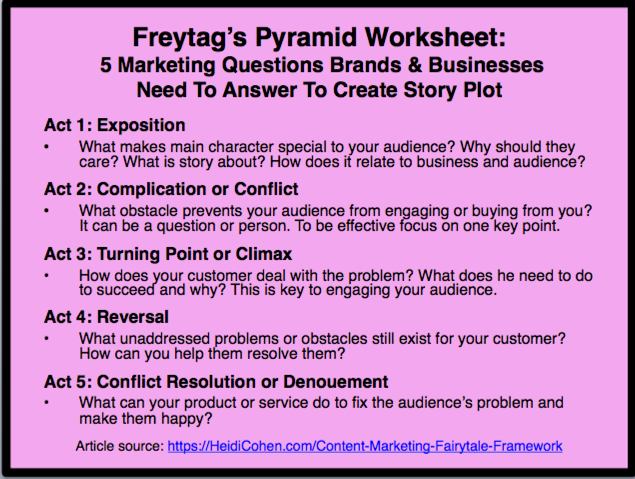 Freytag Pyramid Worksheet for marketers to apply to business and brand. Useful for content marketing and blogging. Remain constant yet evolve over time. To stay relevant your original research must evolve with your audience and/or marketplace. 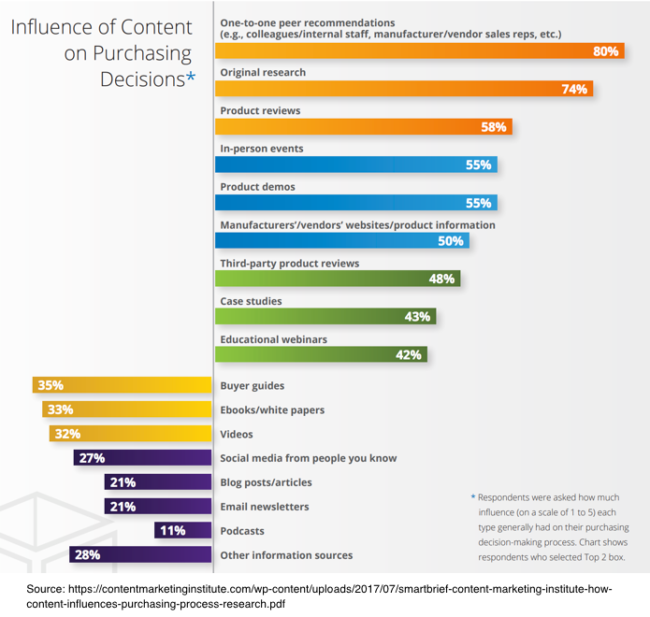 Content Marketing Institute’s annual content marketing research provides a good example. 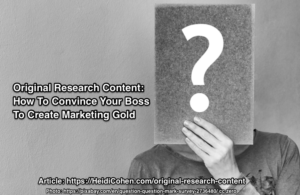 Regardless of your level of marketing experience or budget, use these original research guidelines to develop your content marketing. As Orbit Media’s Andy Crestodina says, “Focus your survey on the missing statistic.” Specifically find the one data point that’s frequently asserted but rarely supported. Don’t limit survey input to marketing and senior management. Before finalizing or fielding it, show your draft to customer-facing and product employees. Gather their input regarding questions. Since there may be issues you may not realize exist. Before finalizing your survey, check with people in your target respondent audience. While not statistically valid, this will help determine if the questions make sense to respondents. Then based on this input refine your questions and/or target audience. While open-ended questions are more difficult to measure, let survey respondents tell you what they think. Then examine their answers either using sentiment analysis or manually coding the input. Alternatively, read the input for better understanding. Make your survey a win-win by getting influencer input. It helps underscore your research’s gravitas. Helping field and distribute your research with their followings, social media references and guest posts. 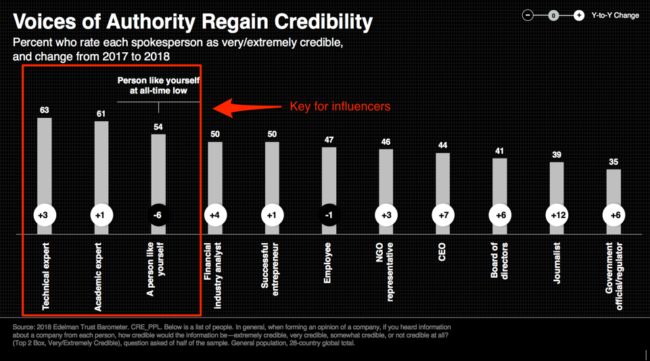 If you engage influencers in your research, highlight their input in your content marketing. It’s a win-win. 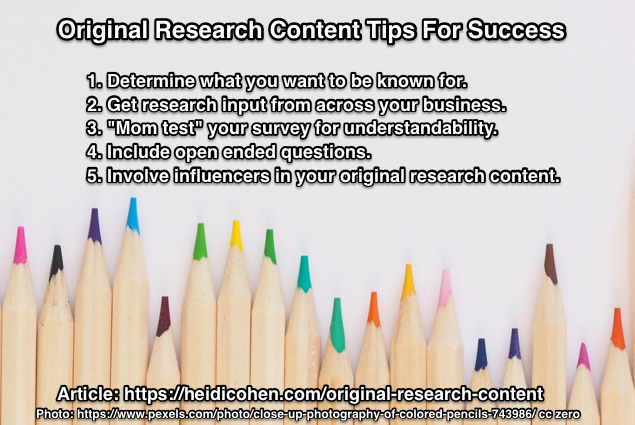 Original research content is an under-utilized marketing tactic that can distinguish your business and brand from your competitors. In the process it will help build your network and audience by creating content that they want and will use. Don’t let resources and time stop you from using original research. To minimizes your costs and extends content life and visibility, develop additional content assets and revenue generating content at the same time. But do your homework to avoid me-too research or it won’t stand out. Now decide on the data point and related thought leadership you want to be known for. Then create your original research and related content marketing. You can find Heidi on Facebook, Twitter and Google+. 2. Receive an email notice each time a new post is published. Tags Andrea Fryear, Andy Crestodina, B2B, BuzzSumo, Content Marketing Institute, edelman, LinkedIn, Mantis Research, Orbit Media, Original Research, SmartBrief, Social Media Examiner. Bookmark the permalink.